Displays | The Dacorum Heritage Trust Ltd.
We have permanent display cases and panels at the libraries and Civic Centres in the Borough, which are updated every 6 months. 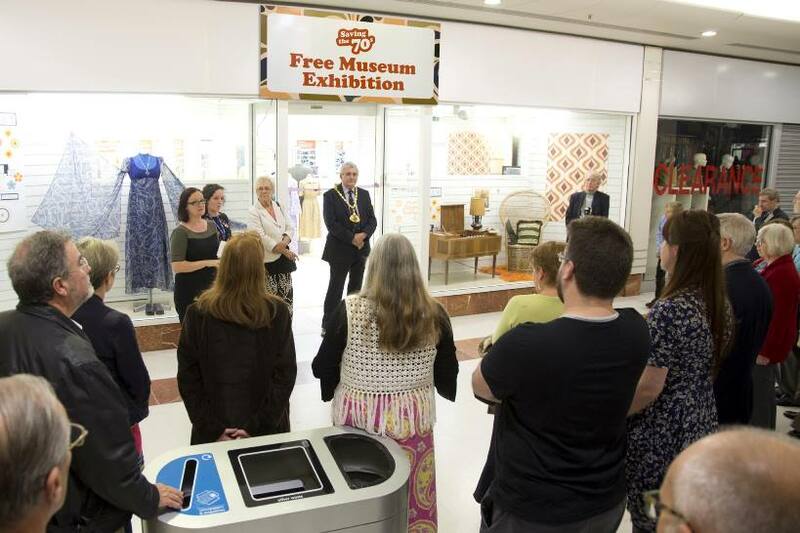 When funding allows it DHT are able to create larger one off exhibitions. In the past these have taken place within empty shop units in the Marlowes Shopping Centre, Boxmoor Hall and at Civic Centres. Find out about our plans for commemorating the 100 years since the end of the First World War here.